Welcome all ebook lovers! 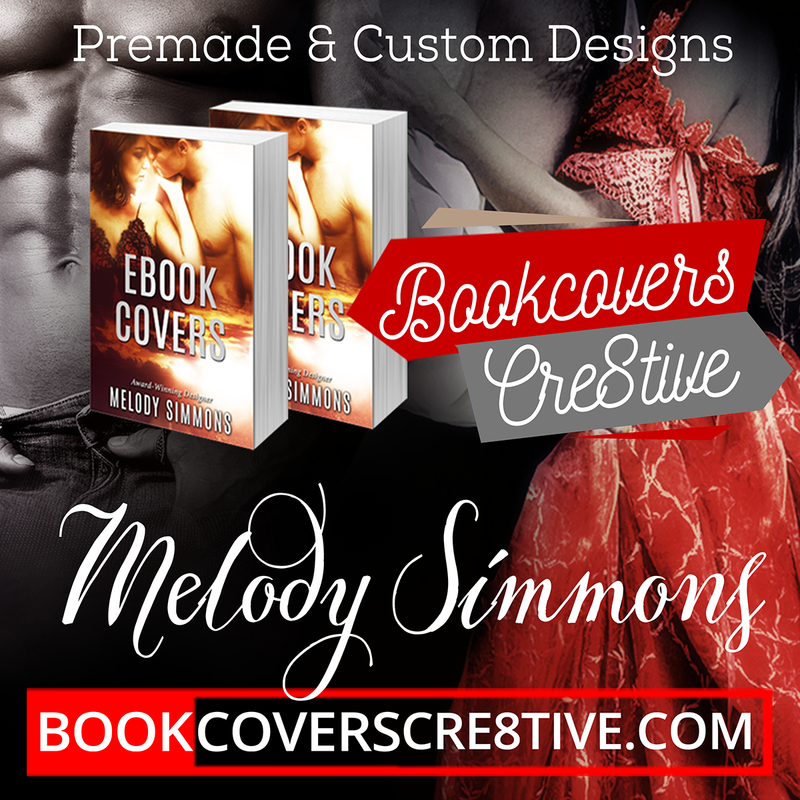 I’m Melody Simmons – a freelance artist and graphic designer – and this is my site that specialises in all things related to book cover design and ebook covers. I design ebook covers, paperback covers, Facebook and website banners, promotional materials, 3-D cover images and book trailers. I have designed covers for USA and NYT Bestselling authors, and this website has been providing book covers to bestselling authors for more than five years now! 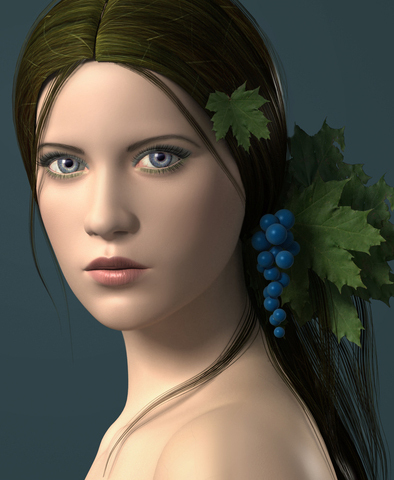 Please browse “Pre-Made Covers“ for ready-made designs in various genres. All premade covers on this site are between $60 – $100 each. For more information and for custom orders, please read all information on the custom orders page. Samples of some of my custom covers can be viewed in my Portfolio. You will find more answers to frequently asked questions over here.